-Lucky & Spirit with Horse Stall – Lucky and her wild mustang Spirit. Horse Box Dimensions: 32 x 12 x 14 cm (LxWxH). 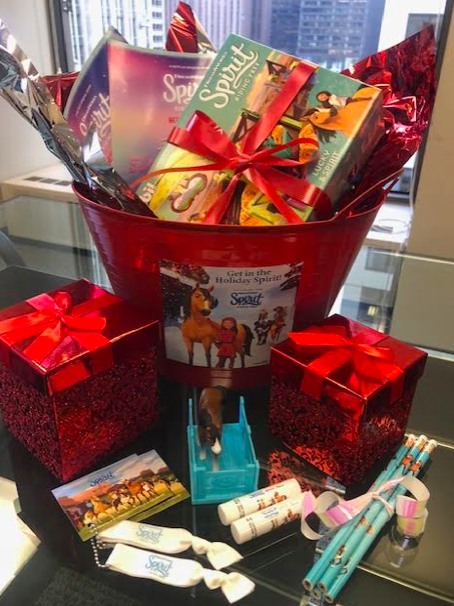 To win this awesome gift, click on THIS link! It will go to one lucky winner! Good luck! And to learn more about SPIRIT RIDING FREE, read below! 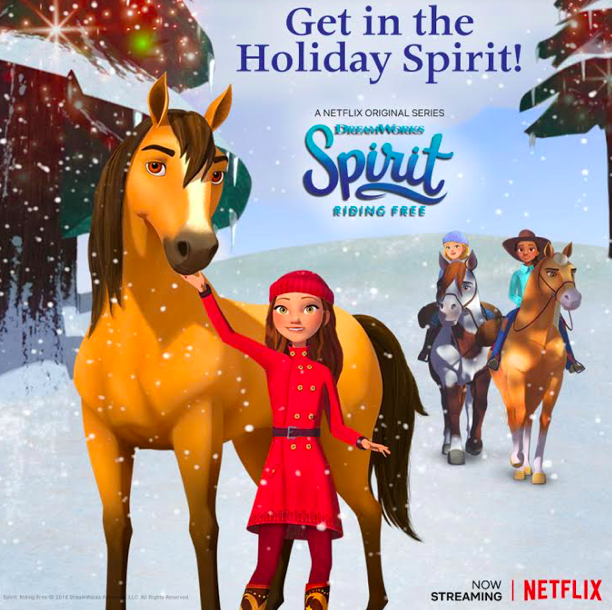 Big adventures canter into Lucky’s life in all new episodes of DreamWorks Spirit Riding Free streaming on Netflix November 9th! Together with Pru and Abigail, Lucky and Spirit journey to the rescue in wild new expeditions, including saving a missing girl and even their own dads! Join the PALs when Miradero gets pranked on April Fool’s day, or when Snips pretends to be Lucky’s little brother for the day. Of course, nothing ever goes as planned, and the BFFs learn to overcome life’s challenges through the strength of friendship and teamwork.